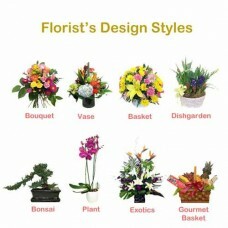 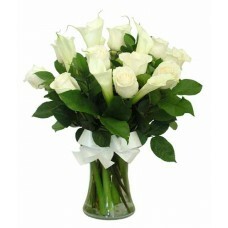 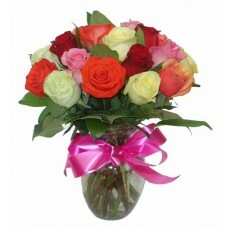 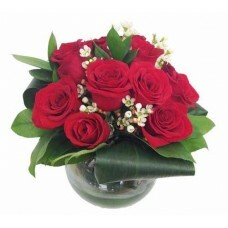 Elegant Rose Bouquet sends the recipient a bright,.. 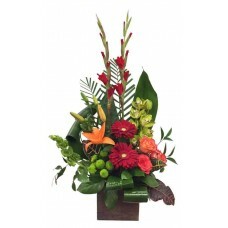 Elegant Traditions Centerpiece includes orange ros.. 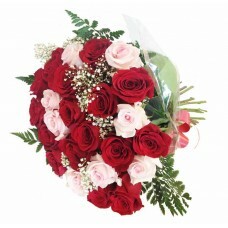 Enthusiastic Love Bouquet use 10 red roses and wax..
16 red roses, 8 pink roses with greens beautifully.. 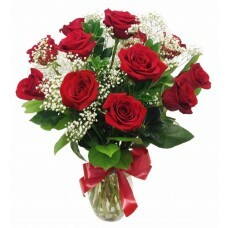 Dozen red roses are arranged with gyps and.. 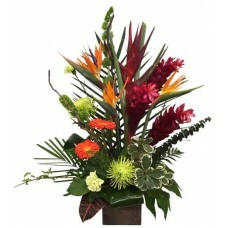 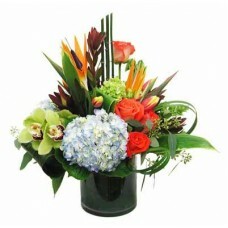 Exotic Breeze Arrangement is a bright and beautifu..
Red gladioli, red gerberas, orange lilies, green b..
An exotic beauty abounds in the mix of Bird of P.. 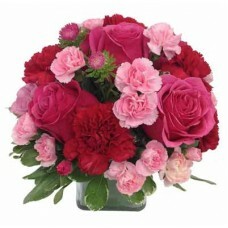 Fantastic Heart Bouquet blooms with elegance to br.. 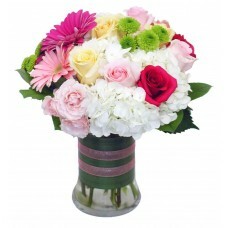 Pink and yellow roses, white hydrangea, pink..